Anaba has distinguished himself in the storage/conversion energy industry in academia and private industry. He is recipient of Motorola’s Distinguished Innovation Award, Distinguished Achievement Award for Young Black Engineers, and ECS Young Author Award Nominations. He has also served as a Motorola SABA member and chaired the US Fuel Cell Council Portable Power Group. 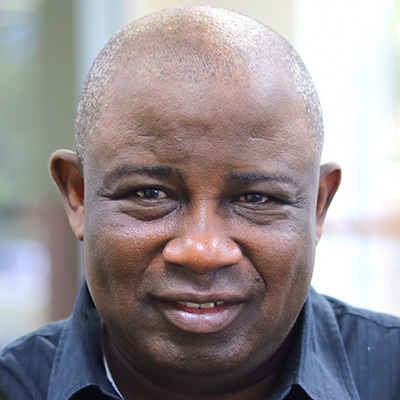 Anaba earned his Masters and Doctorate degrees in Materials Science & Engineering with a minor in Electrical Engineering from Stanford University. He has authored or co-authored over 30 refereed articles in peer reviewed journals and is inventor or co-inventor of over 35 utility patents and 4 trade secrets. William has more than 18 years of experience in the lithium battery industry, starting with developing the first generation lithium-ion polymer battery at Ultralife Corporation, and establishing their automated mass-production lines. From 2002 to 2007, William served as Chief Technology Officer at QANPT in Qingdao, China, mass-producing lithium-ion batteries, and developing LFP (Lithium Ferro Phosphate) lithium-ion batteries for electric vehicle applications. 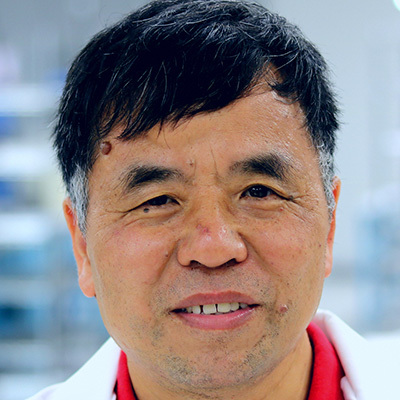 As chief scientist at SCST from 2012 to 2016, William led the technology team developing a new wound, pouch cell battery for the company, established their mass production line, and launched the products. He also led the development and production of new generation, high energy density lithium-ion batteries for electric vehicles and energy storage applications. William has published more than 20 technical papers on lithium-ion battery technology and materials, and has been granted 6 patents. He earned a Ph.D. in Chemistry of Materials from the University of Waterloo, in Ontario, Canada.